Gertrude Granger Picher, a life-long resident of Winooski, died peacefully on January 11, 2015 at Our Lady of Providence Residence in Winooski shortly after celebrating her 101st birthday on January 8. Her life was dedicated to her family, faith and music. Principal organist at Saint Francis Xavier Catholic Church in Winooski for sixty-five years (1930-1995), she served her parish and the larger community with integrity, generosity and humility. She was also an avid gardener and later in life took up painting and ceramics as an avocation. 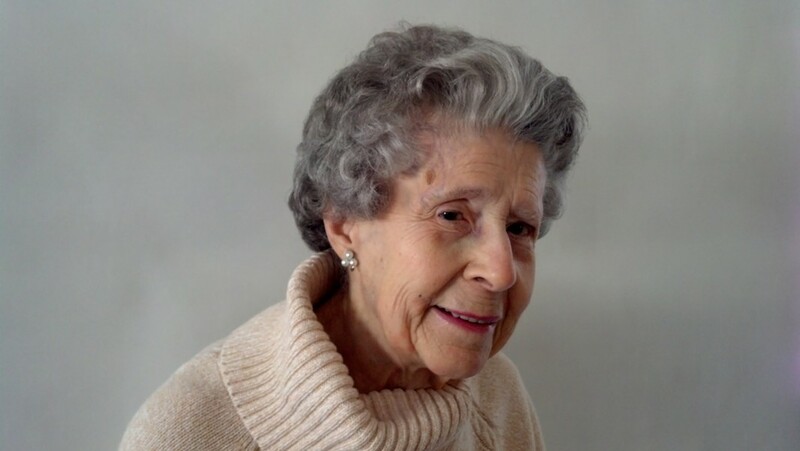 Mrs. Picher was an accomplished pianist and music teacher and in the 1930s and 1940s she played in various popular music and jazz bands, on WCAX radio and at other venues, such as the S.S. Ticonderoga. She was also the musical arranger and accompanist for the popular Art Dorey Minstrel Show. She continued accompanying numerous classical singers in concert through the 1970s. A respected organist, Mrs. Picher was an active member of the American Guild of Organists for many years and was instrumental in persuading the St. Francis Xavier parish to purchase the prestigious Casavant pipe organ that currently graces the choir loft, and in 1995 that organ was officially dedicated to her. In 1941, she married the love of her life, Paul J. Picher, also of Winooski. He too was an active member of the parish who sang in, and later directed, the choir for many years. Mrs. Picher was predeceased by her parents, French-Canadian immigrants Malvina Poulin and Oliva Granger; six siblings, Oliva Granger, Adelard Granger, Leo Granger, Marie-Louise Berube, Irene Bissonnette and Bertha Devino; and in 1988, her spouse. She is survived by her two daughters and their spouses—Marie-Claire Picher (Bill Koehnlein) and Annette Picher (Ed Blechner); her grandson Daniel Fisher; her brother-in-law and his spouse, Robert L. and Jeannine Picher; two sisters-in-law, Sister Claire Picher (Présentation de Marie) and Theresa Picher Muldoon; as well as numerous nieces and nephews. The family wishes to thank Carole Lanphere, Leta Powers and Rebecca Sanville for their compassionate homecare, and both Our Lady of Providence Residence and the VNA Hospice Program for their generous and impeccable care. A wake will be held at the Lavigne Funeral Home on Wednesday, January 14 from 5:00pm to 8:00pm. A funeral service will be held at Saint Francis Xavier Church on Thursday, January 15 at 10:00am. In lieu of flowers, the family asks that a donation be made to either Our Lady of Providence VT, Inc., the Visiting Nurse Association of Chittenden and Grand Isle Counties Hospice Program, or Saint Francis Xavier Parish. Online condolences may be shared with the family at lavignefuneralhome.com.